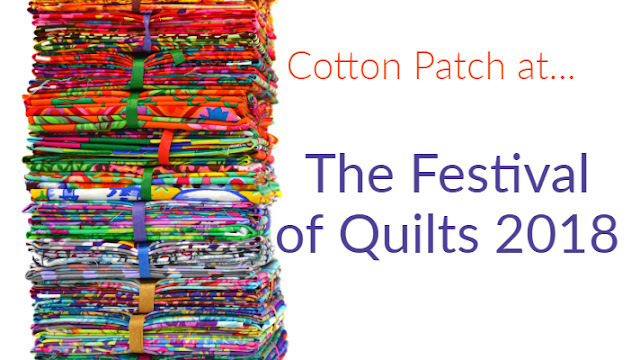 Introducing two brand new products from Cotton Patch which your are absolutely going to love! They are not just perfect for Christmas but any special occasion to show your favourite crafty companion just how much they mean to you! 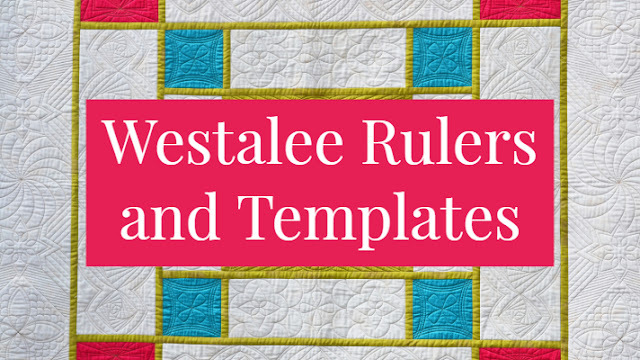 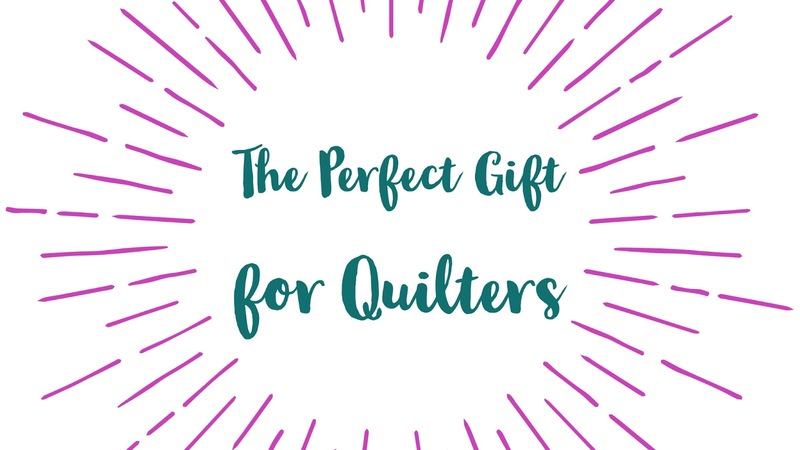 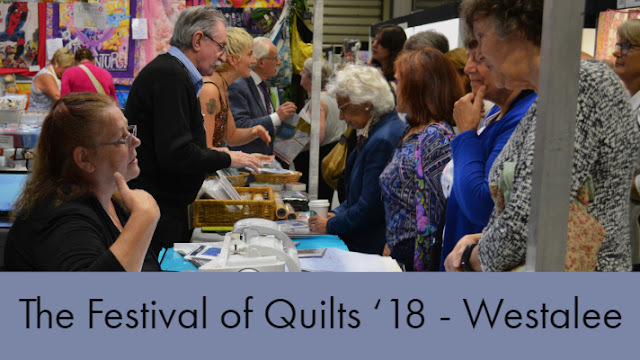 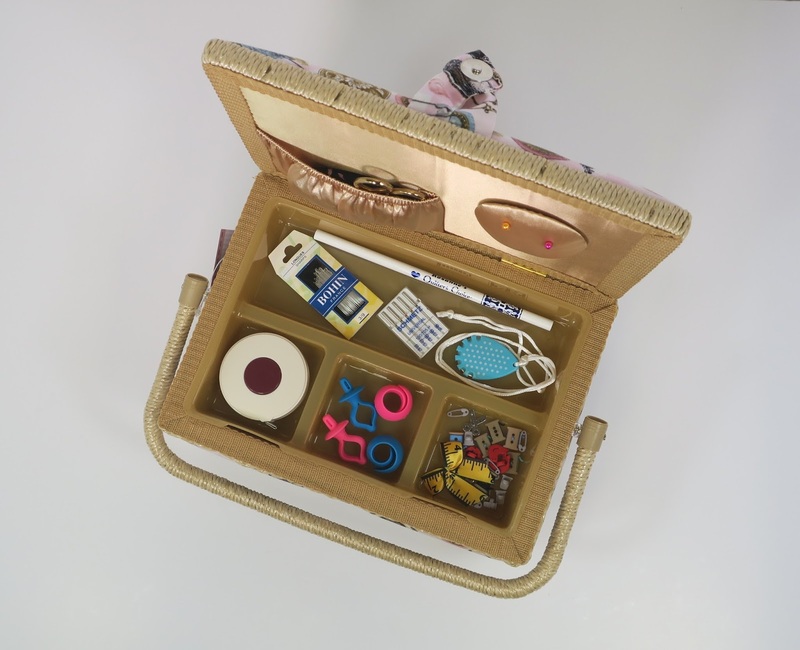 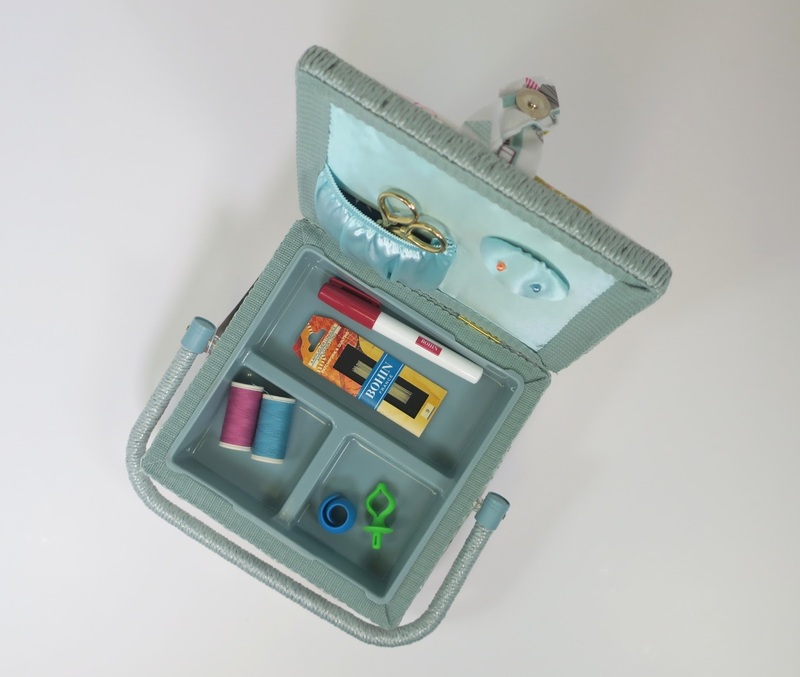 Essential for anyone who is just starting out in the creative world of quilting/patchwork/sewing/dressmaking/fabric hoarding; someone who wants to expand their portfolio of tools and gadgets; or someone who will appreciate a really pretty box full of really useful things! 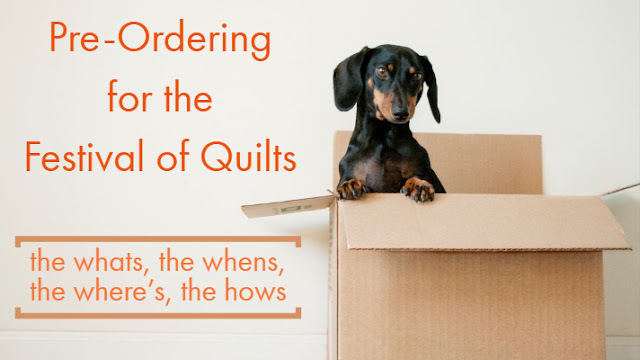 The second box is sure to be a hit. 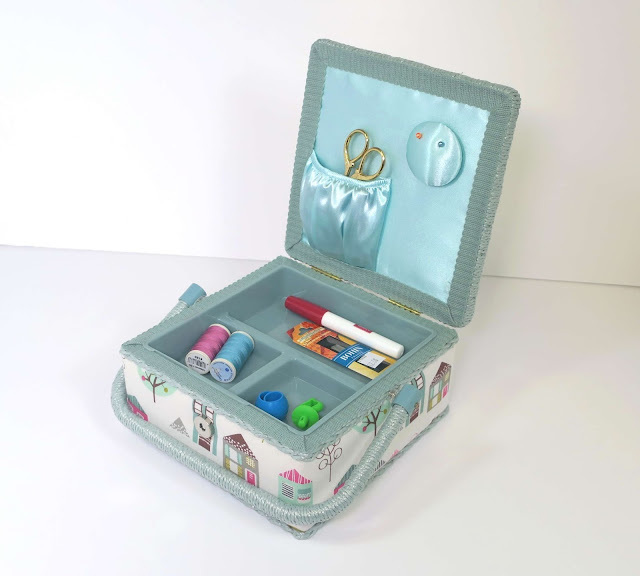 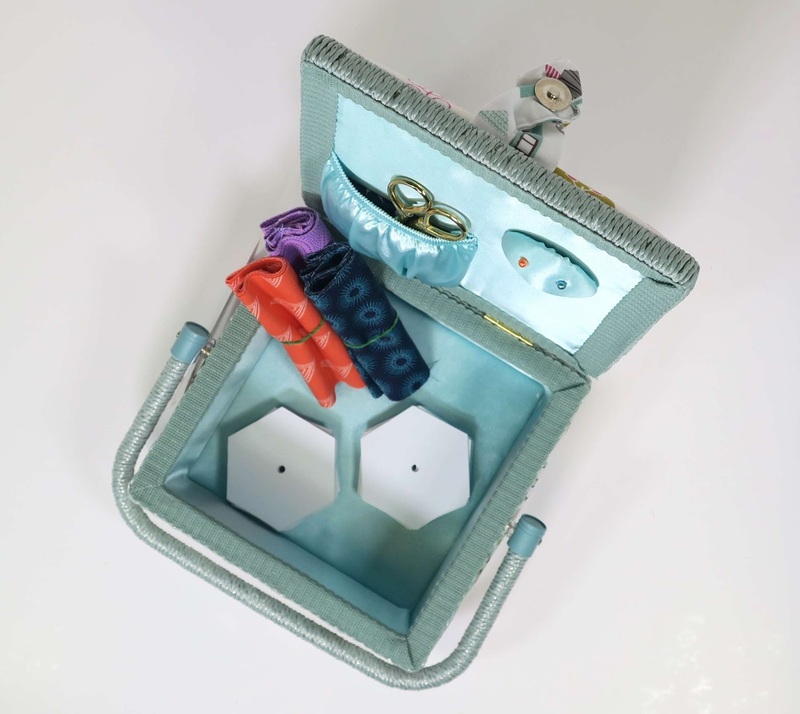 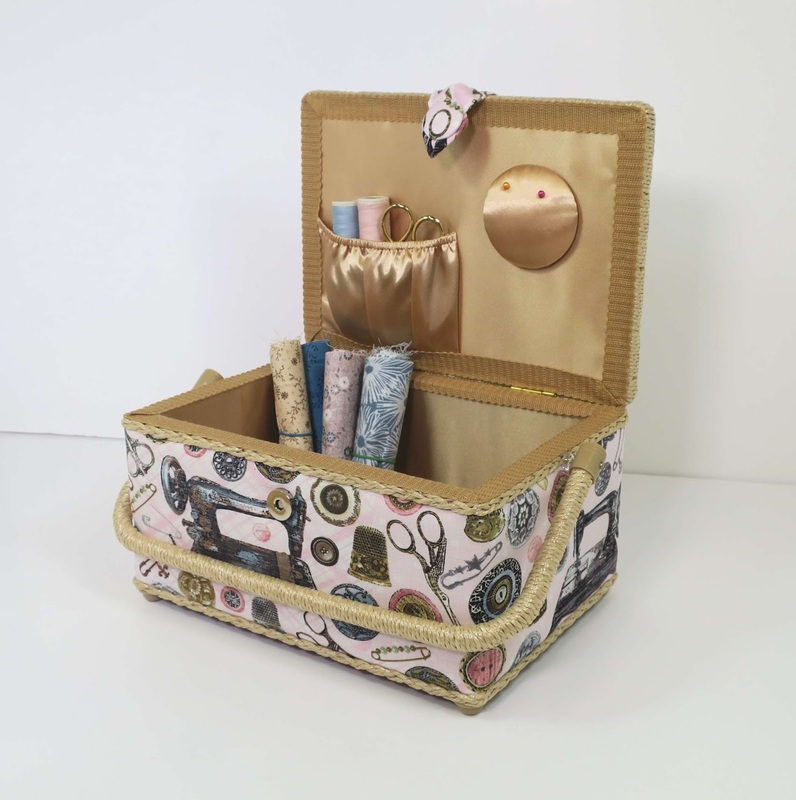 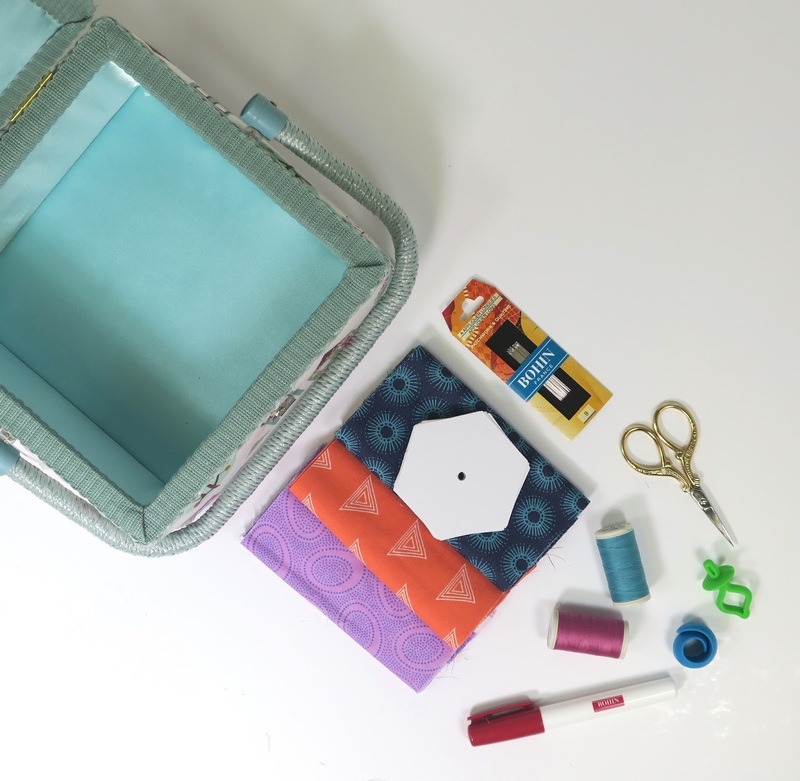 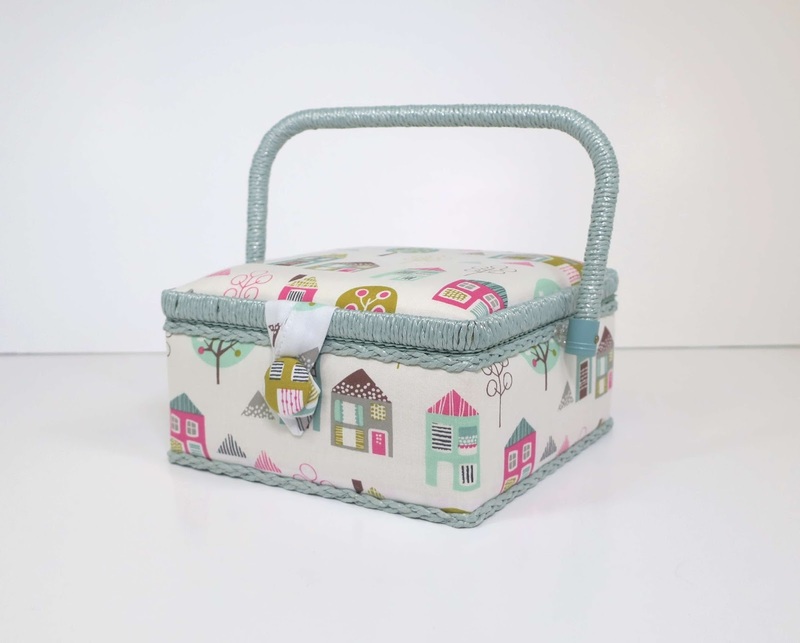 The English Paper Piecing Gift Box has everything you need to get cracking on your next EPP project, plus the gorgeous box provides the perfect place to store all your hexies in. 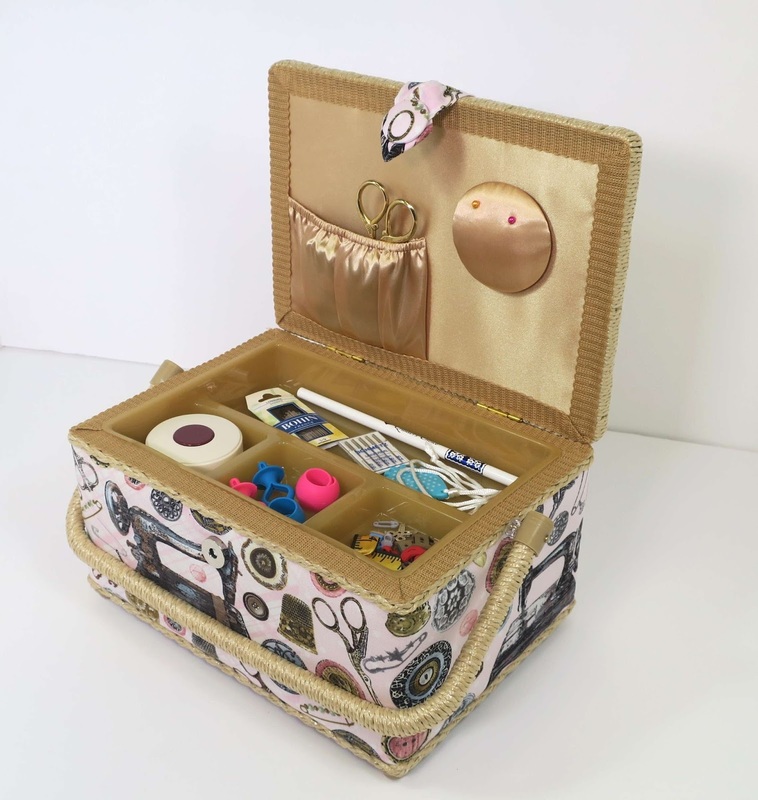 It's perfect for taking to classes, sewing Saturdays with the girls or just relaxing on the sofa.